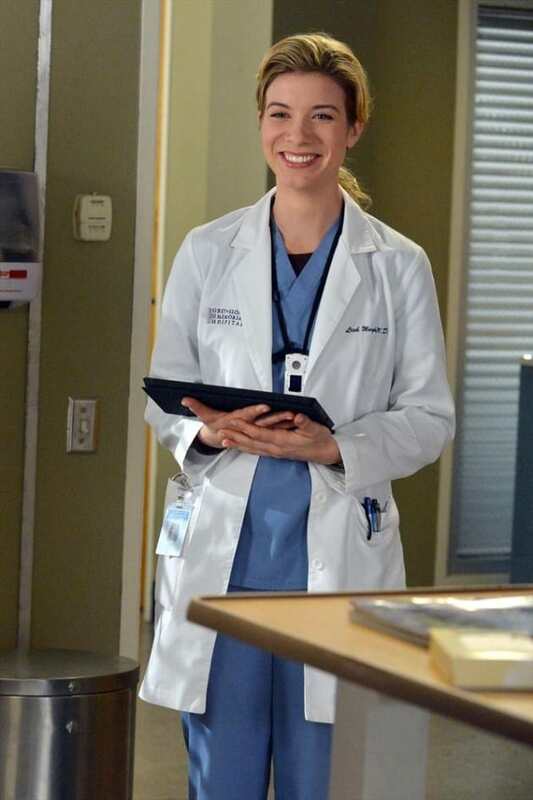 Murphy looks relieved by the patient's exam on Grey's Anatomy. "Get Up, Stand Up" is the 12th episode of the show's tenth season. 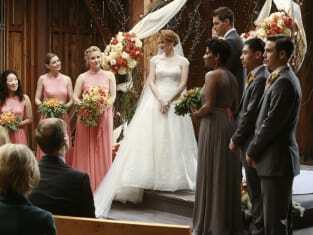 Grey's Anatomy Season 10 Episode 12: "Get Up, Stand Up"
I love you. I always have. I love everything about you - even the things I don't like, I love. And I want you with me. I love you and I think that you love me, too. Do you? Who do you think took care of her? Kept track of her? Got her committed so she wouldn't hurt herself? Who do you think took care of your kids? Your best was worthless. I was the dad. I was the kid, but I was the dad. You were nothing. You were gone. You're worthless. Grey's Anatomy Round Table: "Get Up, Stand Up"